We produce high-quality, great-looking brochure design that showcase your products and services wonderfully and help you stand out from the competition. 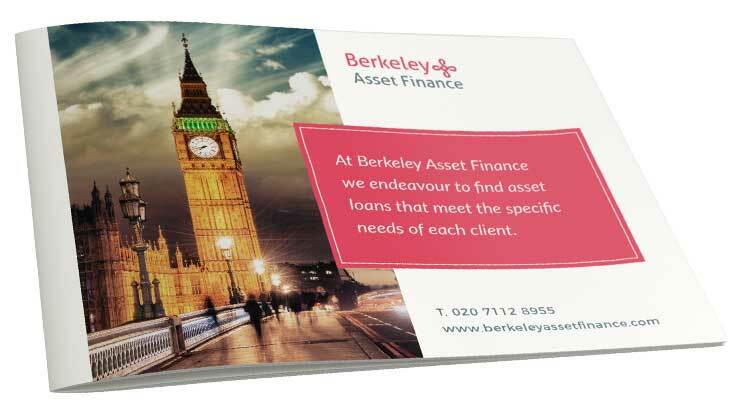 We can incorporate your existing corporate identity, color scheme and logos into your brochure and leaflet. We don’t just provide generic, off-the-shelf promotional materials – we tailor your flyer, brochure, and leaflets directly towards your branding and values. We’re eager to hear from you today if you feel your business could benefit from offline materials including brochures, leaflets, and flyers. Why not talk to C Factory today if you’re interested in learning more about our professional brochure designs and prospectus design in London? Brochures and leaflets can form an integral role in your marketing campaign, even in a world where so many things seem to have moved online. Quality printed materials give customers, clients and potential investors something to hold in their hands and read at their leisure away from the glare of computer, phone and tablet screens where other content may also be fighting for their attention. We have well-experienced team members working with us to design innovative brochure designs in competitive price. We have experienced people working with us and we have designed brochure for college brochure design, modern brochure,food brochure, real estate brochure ideas, event brochure, email brochures, template brochure designs, product design brochure, one page brochure, brochures for web design company, brochure design tourism, brochure design for beauty parlour, book brochure design, black and white brochure design, beauty salon brochure, a4 size brochure design templates. Our printed materials are a cost-effective solution that helps you win the attention of your audience. You can use your brochures to showcase your products and services and fill them with interesting information and eye-catching images. We have produced brochures, leaflets and flyers for companies from a wide range of industries. These printed materials offer a cost-effective alternative to advertising in newspapers and magazines, which can be costly and not bring the required results. 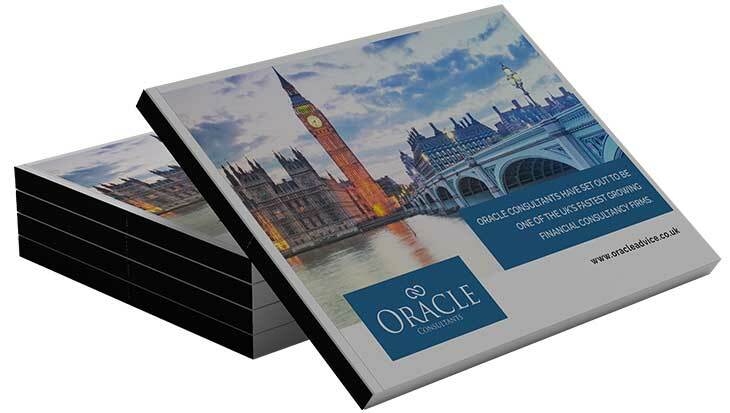 C Factory is the obvious choice when it comes to brochure and graphics designers in London. These printed materials can be left in reception desks, at promotional events and sent out to people who are likely to be interested in them. Having literature printed shows that you’re serious about what your company does and are willing to go the extra mile to find your audience. We can offer some of the most competitive prices for brochure and leaflet printing on the market without compromising on the quality of materials or graphic design. We always ensure that your contact details are featured on your brochures and leaflets to encourage people to find out more. These printed materials can be easier to read that content in e-mails and websites.